You feel stuck. Dissatisfied. And maybe even a little bit empty when it comes to your work. Should you change jobs? Start a completely new career? All you know is that you’re not ready to retire, but the idea of doing what you’re doing today for the next 10 or 15 years is soul sucking. You’re thinking about your next move, but you’re not sure what comes next. You’re over just chasing status, power and money, and you’re ready for a change. This next chapter is all about adding purpose, passion and meaning to your story. But HOW do you make that change? Where do you even start? Here’s what I know. You don’t need advice. There’s no shortage of people with opinions on what you should do next. What you really need is time and space. You need someone completely independent of your day-to-day to challenge your thinking and support your decision making. That’s where Your Next Chapter Career Coaching comes in. 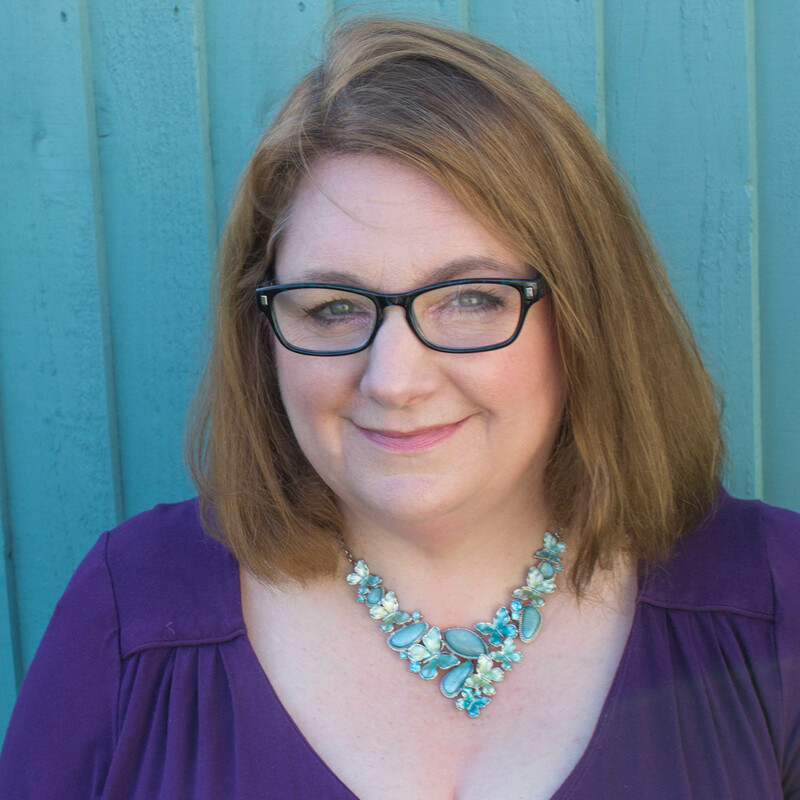 I’m Bekka, and I’m here to help you map out the plot twists and turns of what comes next..
I’m an Executive Coach with over 25 years experience working with people navigating complex changes. When we work together you’ll get a personalised blend of coaching using tools and techniques all designed to accelerate your transition through the current situation and set you up for success in the next phase of your career, whatever that looks like. The only agenda I have for you is getting you where you want to be. You don’t have to stay stuck, and you definitely don’t need to settle for the status quo. How your next career chapter coaching works? We’ll start with a Coaching Power Hour during which we’ll dive deep into your situation. Using my BLOCKS analysis method, we’ll work to identify issues and map out your personalised programme. Beliefs and Values: What really matters to you, the non-negotiables that underpin everything for you personally and professionally. Legacy: How you would like to be remembered, and what you would like to be remembered for contributing to the world. Outstanding Moments: The things you are most proud of achieving. Considerations: The practical considerations you need to include in your next chapter and beyond. Keep Doing: The things you love to do both on the inside and outside of work. The things you want to make sure stay so you can make those a focus. You’ll leave the session with some questions to consider which we will then use as the basis for our next session. This initial session will be followed by four further 45-minute coaching sessions each of which will conclude with definite actions for you to take. These sessions will be conducted in my secure online coaching room so you won’t need to travel and can schedule them around your existing commitments. If you’re reading this page, you’re likely experiencing the discontent and discomfort of not knowing what your next move is. And it doesn’t need to be this way. You can take action now to create a future that you’re excited about and you’re not just waiting to retire. Your Next Career Chapter Coaching is waiting for you. Are you ready to start your next chapter? "I was approaching a big birthday and it made me think about what I was doing with my life. I didn't want to be looking back in 10 years time and feel I had wasted them, I really wanted to make sure they counted for something. The next career move that was being discussed would mean more of the bits of my role I don’t like and less of the things I enjoy. From our first conversation I knew Bekka understood my perspective and what I was experiencing, wouldn't judge me and she challenged my thinking. With her coaching I have done some rigorous thinking, made some important decisions and I am excited about the next stage of my career. " I’m an experienced executive and leadership coach who has enabled thousands of people to reach their full potential. I’ve led change programmes that have doubled companies profits, changed the way Cadbury Schweppes ran projects and the way they recruited people. Over the course of my career and as a coach I’ve enabled hundreds of people to start businesses and even more to realise their full career potential. As well as having led a diverse portfolio of functions in a range of businesses, I have deep experience developing leaders and enabling teams to grow and outperform their own expectations. Here’s the thing - it’s your choice - you can continue to feel that something is not right, and that you are climbing the wrong career ladder, letting that feeling intensify as you head to retirement. Or you can do what you would do with any other business problem - address it and invest in finding the best way for you to spend the next phase of your career. Don’t wait for further discontent and dissatisfaction to set in. Take action now to build a better future and do work that’s rewarding and something you want to do for years to come. Click below to schedule your free consultation call. ​This sounds great, how much does this cost? This programme costs £750 or US$1050. What happens if after the five sessions I need more? ​I’m confident you’ll have made great progress in your five sessions. At that point, If you’d like to book more there’s several options to choose from. How are the coaching sessions delivered? We’ll meet in my online coaching room. That means it’s easy to fit the sessions around your other commitments, no travel and the chance to be wherever you want to be for our meetings. You’ll want to be somewhere private where you can concentrate and many of my clients either book a quiet meeting room or schedule the sessions for when they are at home. The choice is yours. Does it matter what country I am based in? ​Absolutely not - since our sessions together happen online you can be anywhere in the world you can get an internet connection. If you have any more questions please email info@bekkaprideaux.com or Click below to schedule your free consultation call.